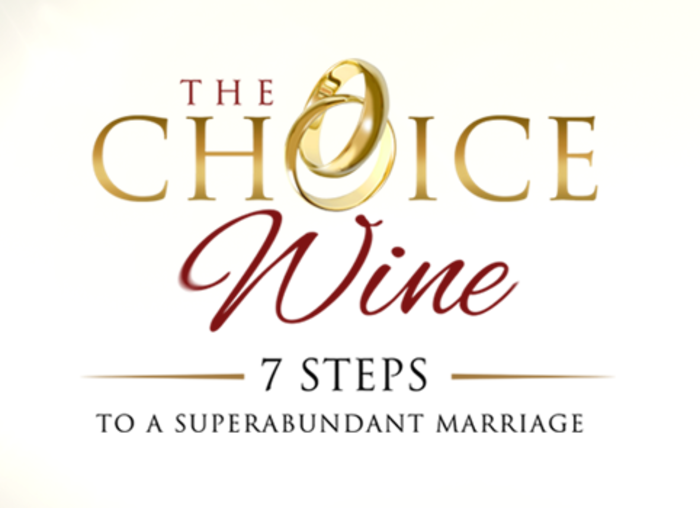 Integrating the latest findings from modern science with the timeless teaching of the faith and the wisdom of the saints, The Choice Wine: 7 Steps to a Superabundant Marriage places authentic marital happiness within every couple's reach. Produced by Paradisus Dei - creators of the That Man Is You! men's program - The Choice Wine is a nine week, interactive, multimedia program hosted by parishes. It is available at no charge to parishes. To host this program, parishes need their pastor's approval and at least 2 couples who will organize a team to run it. Contact the Family Life Office to get started.